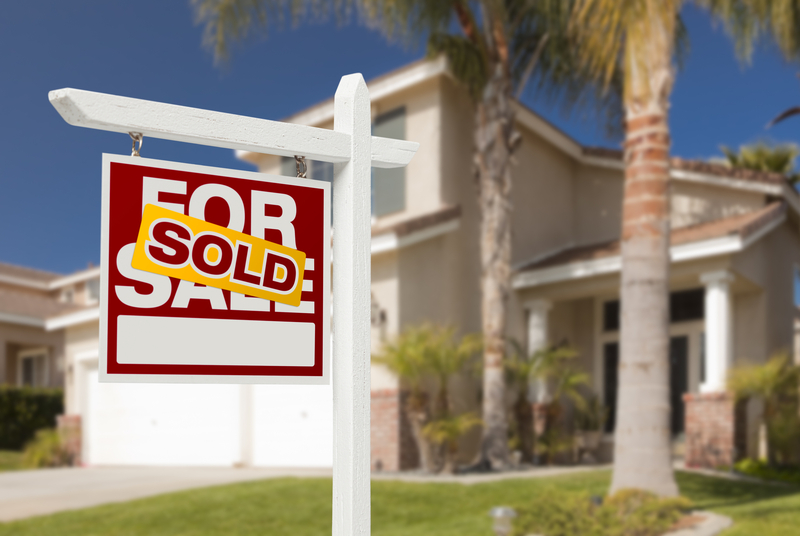 Over half of sellers think today is a good time to sell, according to a nationwide Redfin survey of home sellers in the third quarter (Q3) of 2016. In Q3 2015 and Q3 2014, only one-in-three sellers thought it was a good time to sell. Continuing low interest rates, along with low home inventory and strong demand from buyers — especially for starter homes — have fueled buyer interest and created today’s undeniable seller’s market. But it’s not purely windfall profits for sellers. Today’s competitive market brings with it complications for sellers, too. 30% of sellers said their biggest concern about selling now is being able to find a replacement home. If you sell in a hot market, you usually use the sales proceeds to purchase a replacement property within the same hot market. The next biggest concern — cited by 26% of respondents — is that prices might fall before their home sells. This lack of confidence in the housing market indicates sellers are nearly as aware as real estate professionals that home prices have increased too fast for too long, and are bound to dip soon. But recall these numbers reflect national sentiment only. What’s going on with today’s seller’s market in California’s unique housing territory? California home prices have increased 10% over a year ago in the low-tier, and 6% over a year ago in the mid- and high-tiers as of May 2016. This is a solid increase, above the historical annual average increase of about 3% — called the mean price trendline — but well below the unstable 20%+ annual rise experienced in 2013. However, two worrisome trends indicate the 8%-10% annual average increase seen since mid-2014 will soon drift down to zero — or even go negative in some California areas. First, California home sales volume year-to-date is 2% above a year earlier as of June 2016. While still positive in June, this percentage has decreased consistently in recent months and is likely to end the year level with or below 2015 sales volume numbers. Home pricing and sales volume numbers are closely tied, with pricing following sales volume trends roughly 9-12 months hence. Therefore, today’s declining sales volume forebodes an inevitable similar decrease in pricing in 2017. Second, mortgage interest rates have remained exceptionally — and unexpectedly — low in 2016. The Federal Reserve (the Fed) bumped up the short-term rate in December 2015 in their first step to remove their needed life support from the borrowing and lending sector. However, an unstable global economy (i.e., the recessions in Brazil, Russia and the continuing global uncertainty from the spontaneous Brexit) resulted in a more conservative position taken by the Fed. The result is still-low interest rates, but an increase is on the horizon in 2017. Interest rates have a wide impact on the economy, but the effect on home sales is particularly significant. Primarily, interest rates have an adverse relationship with buyer purchasing power, which is the amount of mortgage funds a buyer has access to. When interest rates increase, as they are certain to do in 2017, buyer purchasing power decreases. Thus, the amount buyers are able to spend to purchase a home decreases. Inevitably, prices follow buyer’s access to funds as sellers cannot command a price higher than buyers are capable of paying. Since interest rates are expected to increase in 2017, prices will likely be pulled down within months of this action. This will be further compounded by today’s falling sales volume, which will also be a drag on prices. In other words, today’s sellers don’t need to be concerned about prices falling before their sale completes. But future sellers in 2017 will need to keep an eye on interest rates and sales volume for an indication of eminent price changes.